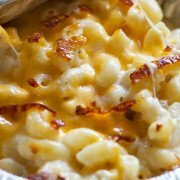 4 Recipes for Your Memorial Day Adventure! You’ve booked the perfect site, you’ve picked up your awesome gear from The Ski Renter, but don’t forget the most important part: food! 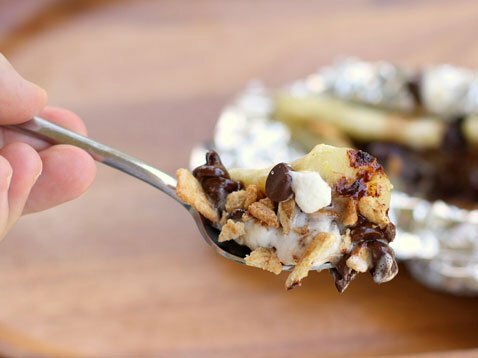 These 4 easy campfire recipes are perfect for fueling your Memorial Day adventures! 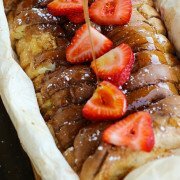 Start the day off right with this french toast recipe that serves six! 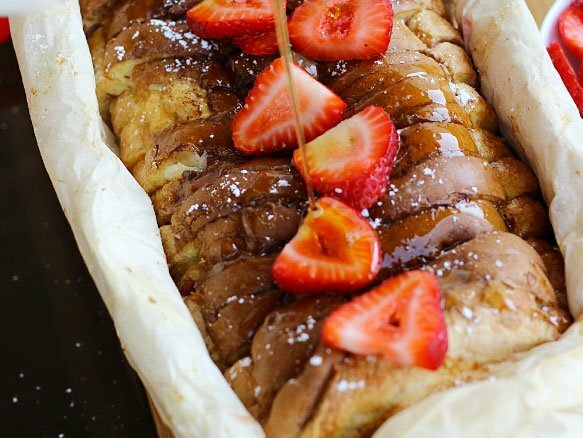 Make your own French toast egg mix ahead of time to customize the flavor even more. Keep the day going with these easy (and delicious!) 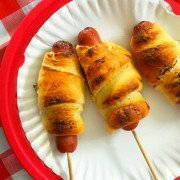 wrapped hotdogs. 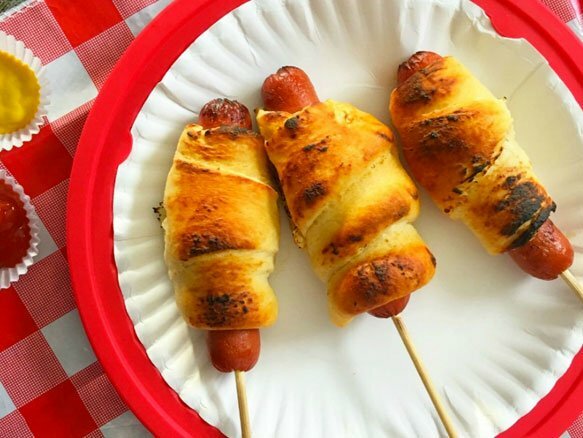 All you need are hotdogs, crescent rolls, foil, and a campfire! 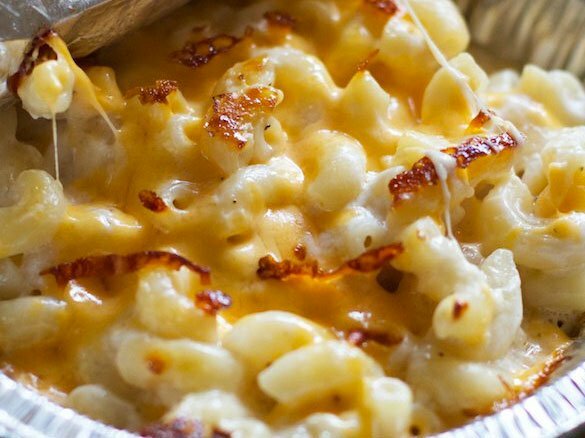 Pre-make these bowls of mac and cheese at home, then just reheat on the fire until they’re warm and gooey. Easiest camping dinner ever! End the day on a sweet note with this twist on a classic for dessert. 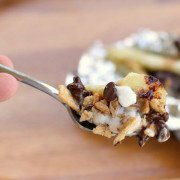 Mix in all your favorite toppings to make the perfect personalized treat! https://theskirenters.com/wp-content/uploads/2016/08/6b90867a-caf0-45b7-860a-238e9e027f3d-e1470074766941.png 443 1130 The Ski Renters /wp-content/uploads/2011/04/the-ski-renter.png The Ski Renters2016-05-26 06:00:182017-05-23 21:58:584 Recipes for Your Memorial Day Adventure! Big Sur: Book Your Summer Camping Adventure Today! Book NOW to get the best spots at popular camping destinations. One of our favorites is Big Sur! 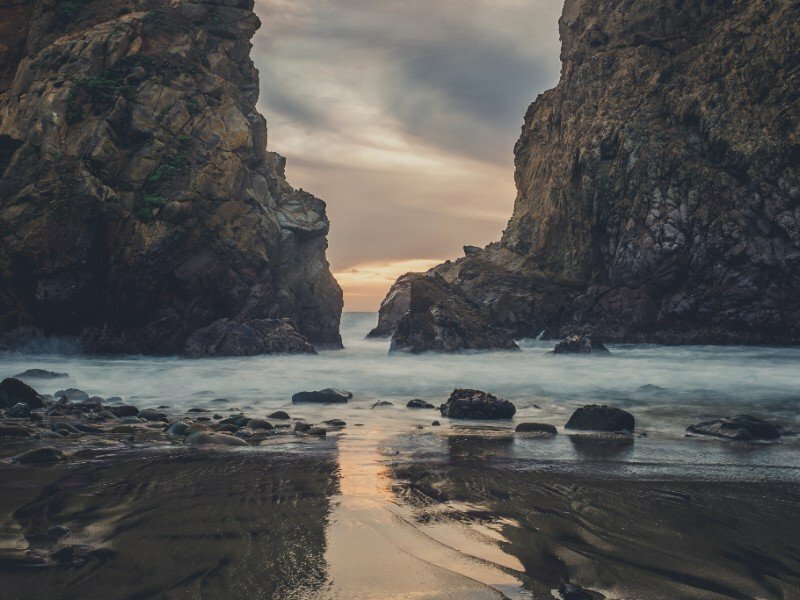 Only a short drive from the Bay with everything California has to offer, from beautiful beaches to towering redwoods. 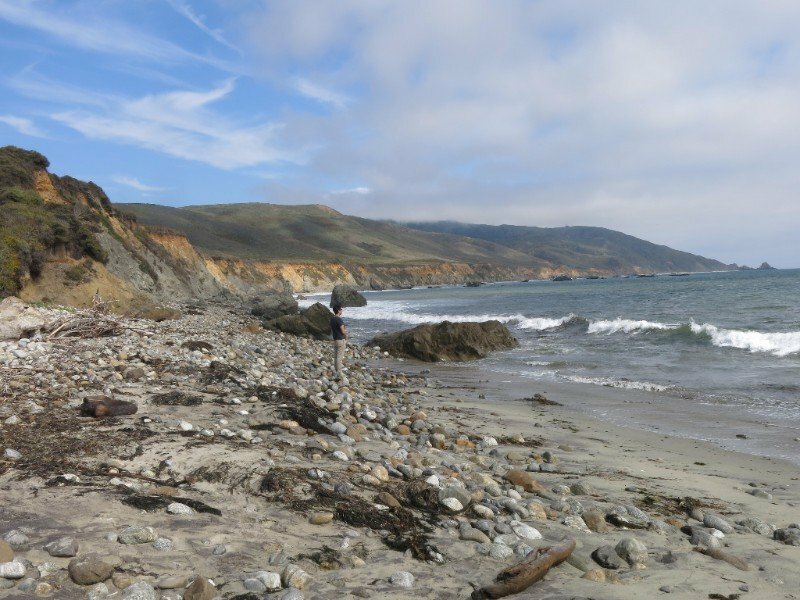 Andrew Molera State Park – Combine a morning hike and an afternoon at the beach! A wide, scenic, mile-long path leads to a sandy beach, taking you through a meadow filled with wildflowers and sycamore trees, as well as offering fine views of the coastal mountain range to the east. Pfeiffer Big Sur – The Pfeiffer Falls trail, by far the most popular hike in Pfeiffer Big Sur, starts near the lodge and climbs an oak-wooded hillside to reach a decent-sized waterfall. On the return trip, take a side trail to get a great view of the Big Sur Valley. Elkhorn Slough – There is no camping on the Reserve itself, but it makes a great stop during your Big Sur adventure. Glide down Elkhart Slough Reserve in kayaks where you might come face to face with mischievous sea otters and lounging harbor seals. There are three kayak rental shops close by. But you have to hurry, camping spots fill up fast, so plan the perfect Big Sur trip for September/October and book today. https://theskirenters.com/wp-content/uploads/2016/05/1e6dbafa-00d7-4bc3-aa59-a034e47e6bb5-e1470074321798.png 446 1130 The Ski Renters /wp-content/uploads/2011/04/the-ski-renter.png The Ski Renters2016-05-14 06:30:232016-08-04 23:59:56Big Sur: Book Your Summer Camping Adventure Today!